UNCW offers students the opportunity to enroll in classes for credit as non-degree seeking students. Depending on your situation and educational goals, one of the three options may be appropriate. If you feel none of these categories fit your circumstances, please contact the Office of Admissions. Students who have graduated from a four-year accredited college or university and wish to take undergraduate classes on-campus (or at one of our extension sites), but do not want to earn a second degree are classified as special undergraduates. This application option is also available for students who need to take classes toward completion of teacher certification or licensure requirements on-campus (or at an extension site). Please note - If you would like to earn a second degree, you must apply as a transfer student. 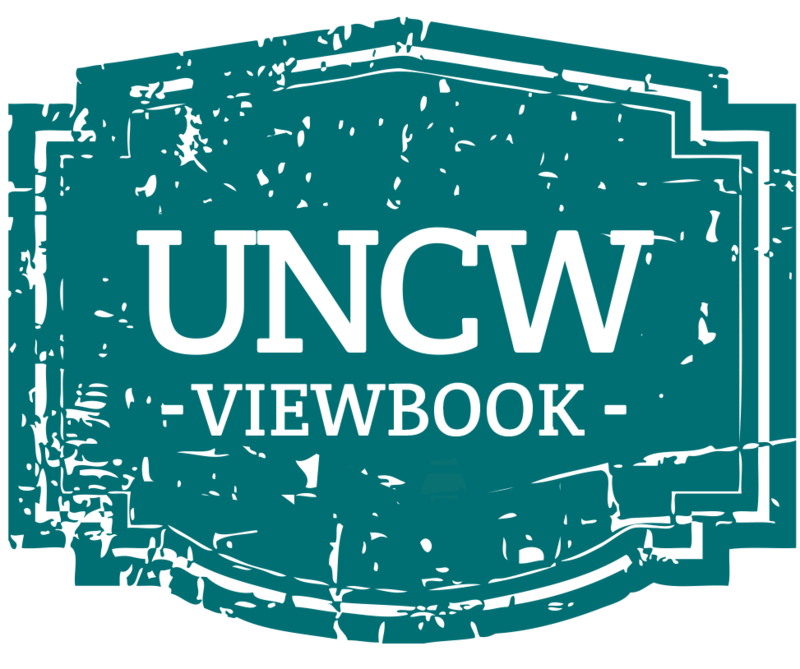 Students currently enrolled in another college or university, who intend to return to their home institution, may attend UNCW as permission (visiting) student in the fall or spring semester. A student may only attend as a permission student for two consecutive semesters (not including summer sessions). Summer visiting students (those currently enrolled at another institution) may enroll in classes at UNCW for Summer School only. You can apply Online via SeaLevel. Create or log-in to your SeaLevel account and click on "Apply to UNCW", and then on "Online Application". The SeaLevel application will allow you to save your information at any point and continue at a later date prior to submission. To learn more about the summer visiting process, please view the Summer Visiting Tutorial. Academic advising is not available for summer visiting students. If the course you wish to enroll in has pre-requisites, it is the student's responsibility to work with the Department to obtain the necessary override to enroll in the course. 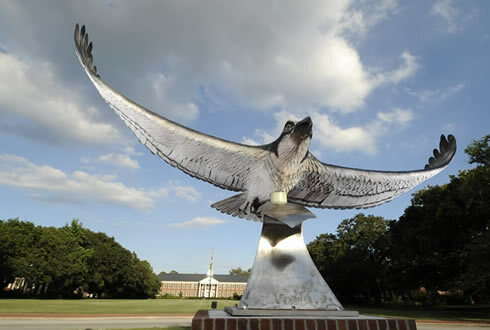 Upon admission to UNCW as a Permission student, students may then register for classes by accessing SeaNet. If you have questions about registration, please contact the Office of the Registrar at NDRegistrar@uncw.edu. For general Summer School questions, please contact Summer@uncw.edu. If you have questions about participating in the Horatio Alger Scholarship Program: E-Business Course on Entrepreneurship or the Horatio Alger Scholarship Program: Personal Finance, please contact swain@uncw.edu. If you wish to continue your enrollment from Summer School into the fall or spring semesters, you will need to apply as a Permission student (see above).